Website spin.com presents an exclusive preview of David Bowie Is, the documentary that accompanies the homonymouw exhibition-tribute to David Bowie, that started its tour from London’s Victoria & Albert Museum. The exhibition is curated by Victoria Broackes and Geoffrey Marsh and it consists of more than 300 objects, among of which stage costumes, albums, handwritten lyrics and photos, that recount White Duke’s evolution, since his very first music album in 1967 up to today. The documentary was shot during the last day of the exhibition’s installation at the V&A by Hamish Hamilton and appearances by the leader of Pulp, Jarvis Cocker, fashion designer Kansai Yamamoto and much more, who have contributed in the legend called David Bowie. The documentary’s US launch date is set for September 23rd, which coincides with the opening of the exhibition David Bowie Is at Chicago’s Museum of Contemporary Art. Ως ημέρα κυκλοφορίας στις ΗΠΑ έχει οριστεί η 23η Σεπτεμβρίου, η οποία συμπίπτει και με τα εγκαίνια της έκθεσης David Bowie Is στο Museum of Contemporary Art του Chicago. 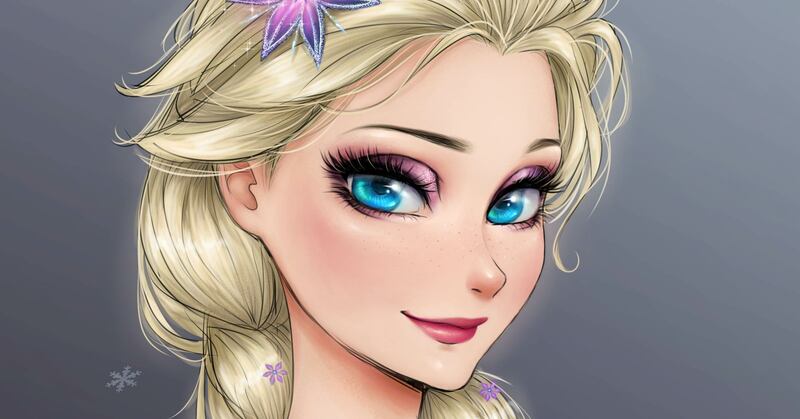 Disney Princesses As Anime Characters!